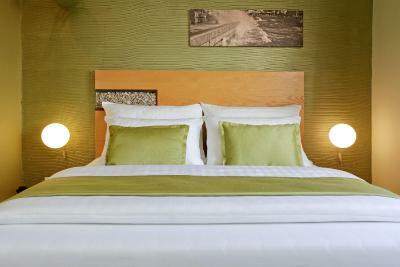 Lock in a great price for Boutique Hotel Bol – rated 9.2 by recent guests! 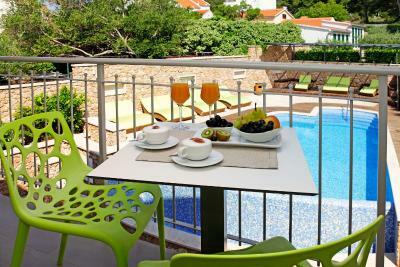 The breakfast is amazing & the pool is great! 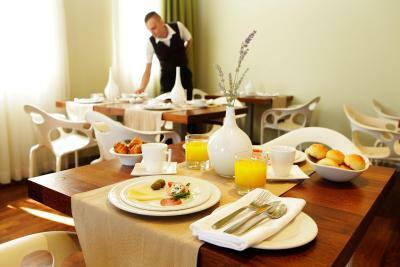 The staff is very accommodating, helpful and friendly. 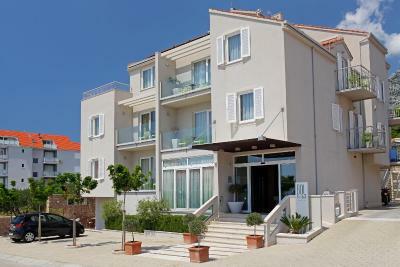 The location is nice being that it is halfway between Zlatni Rat Beach and the town centre. They provided shuttles to and from the ferry port and allowed us to store our luggage. 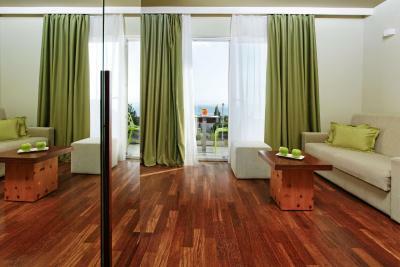 The rooms are very clean, modern & comfortable. We really enjoyed our stay at Boutique Hotel Bol. 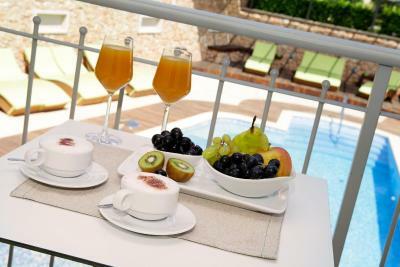 The staff was extremely helpful and friendly, the breakfasts were delicious, and the pool was truly enjoyable. We also found the hotel to be very clean and well-located, with convenient access to everything (including a grocery store!) A special thanks to the entire Boutique Hotel Bol staff for a memorable visit to Bol. Staff is great. Breakfast is wonderful. Rooms are huge. beds are very comfy! This is an exceptional place. 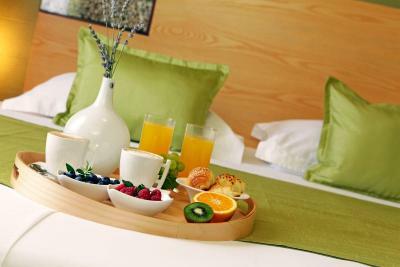 Great rooms, great breakfast, great staff! Would love to stay there again. 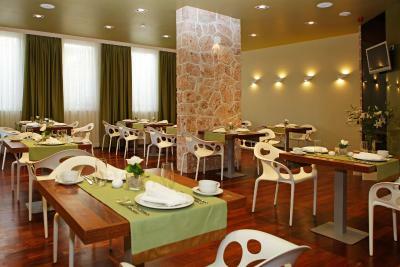 Clean, contemporary hotel with good facilities . The staff particularly reception staff Ines and Darios were so friendly and obliging . They couldn’t do enough to help . We arrived on my sons 12th birthday and he was left some mini cakes and a birthday message which was lovely . Stylish & modern hotel for Bol. The staff was very very friendly. The swimming pool was great, there is also a small gym that I used. 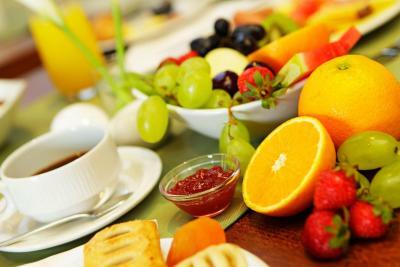 The breakfast was good! The A/C worked very well. The hotel is a bit isolated from the Bol crowd which is great. Very stylish decor. 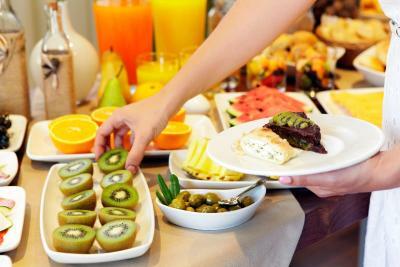 The breakfast buffet had a variety of options. The room amenities (shower gel, etc.) were very nice. The bathroom was large for a European hotel and had convenient places to lay your toiletries. 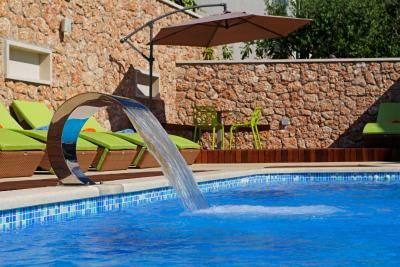 The pool area, gym and sauna were a nice surprise though we didn’t have time to use them. The hotel was a 5 minute walk down to the harbor. Zlatni Rat beach was a 15-20 walk along a nicely shaded promenade. I had a room overlooking the pool. Very beautiful. The staff could not have been more helpful. Great restaurant recommendations. Beautiful hotel in cute quaint town of Bol. Staff was very friendly and attentive. 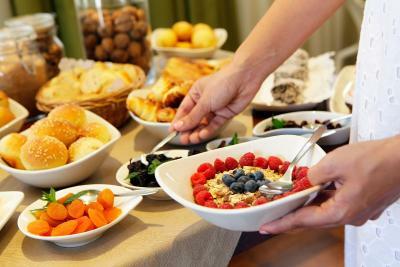 Breakfast was very good! I came to Bol one day early and was very glad I did. I would have immediately regretted only being here for one night. I rented a scooter, rode all around the island, went to the beach, and had a lovely dinner at a place just next door to the hotel, on a terrace with pomegranate trees ... homemade bread and olive oil ... grilled lamb and red wine. It was heaven. It was really the most pleasant stay. 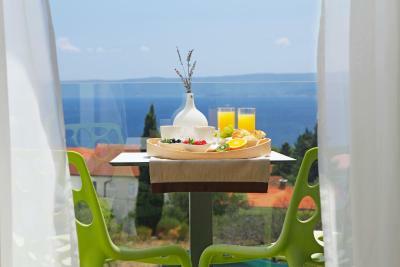 If you want a place to relax and go to the beach, BOL is your place (not Hvar) and the Hotel Bol is clean, comfortable, and in a nice little neighborhood, walking distance to the main promenades. Very, very pleased. 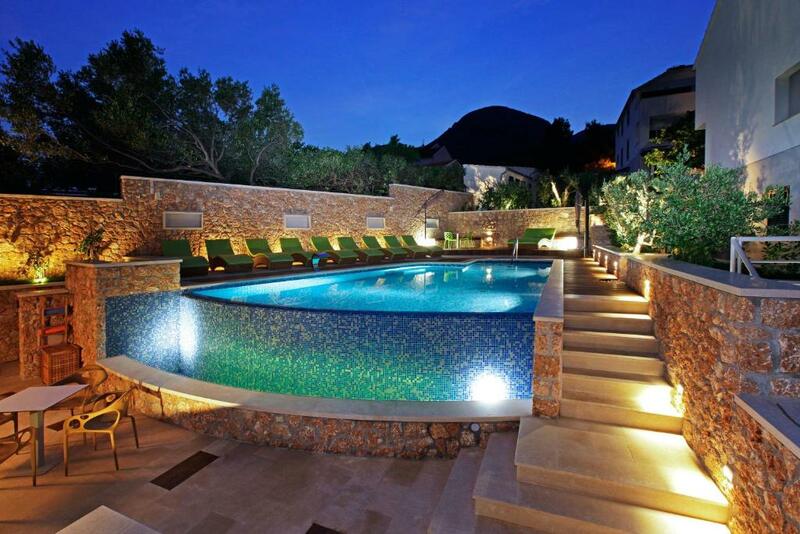 Boutique Hotel Bol This rating is a reflection of how the property compares to the industry standard when it comes to price, facilities and services available. It's based on a self-evaluation by the property. Use this rating to help choose your stay! 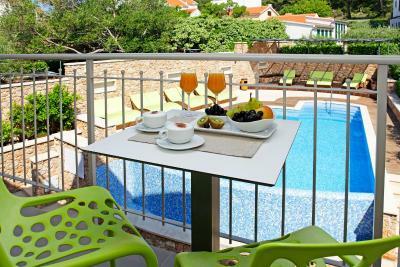 One of our top picks in Bol.Located within a 5-minute walk from the coastline promenade, Boutique Hotel Bol features an outdoor swimming pool with sundeck, a gym and a relax area with sauna facilities. 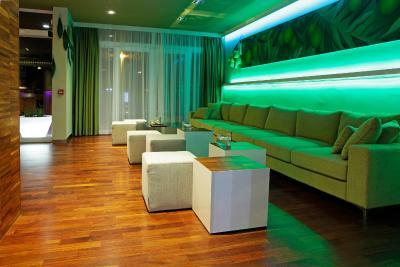 It has elegant air-conditioned rooms with free Wi-Fi. 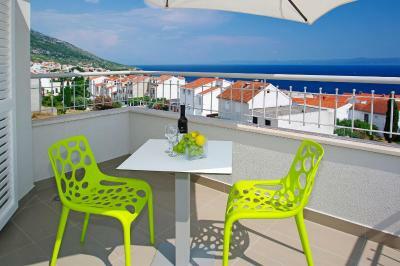 Guests benefit from a free parking space on the famous Zlatni Rat beach, which is 0.9 mi away. 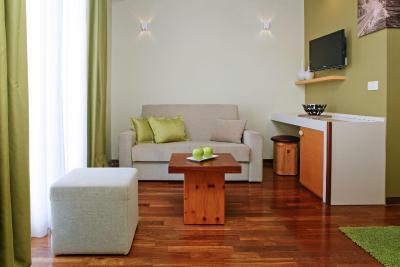 Fitted with hardwood floors, custom made furnishings and luxurious bed linen, the rooms have a flat-screen satellite TV, mini-bar and a bathroom with free toiletries, slippers, bathrobe and hairdryer. 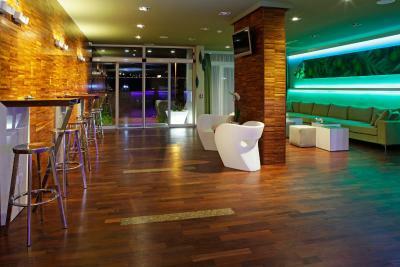 The hotel also features a bar, a conference room and garage parking. Front desk can help you arrange windsurfing and diving. Bike, electronic bike and scooter rental services are offered to guests at discounted rates. A shuttle service to Zlatni Rat beach and back is offered to all guests free of charge. The nearest beach is about 1,650 feet from Boutique Hotel Bol. There is an airport for small airplanes 9.3 mi away. 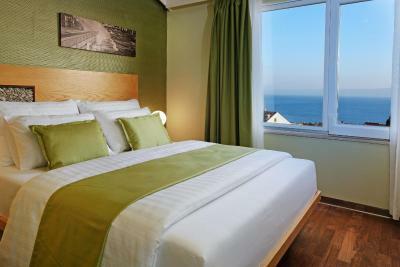 Boutique Hotel Bol offers free transfers to and from Bol Ferry Port and Bus Station for all guests. Guests coming with a car have free parking at Zlatni Rat beach. This property is also rated for the best value in Bol! Guests are getting more for their money when compared to other properties in this city. 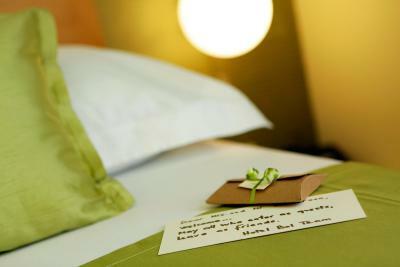 When would you like to stay at Boutique Hotel Bol? 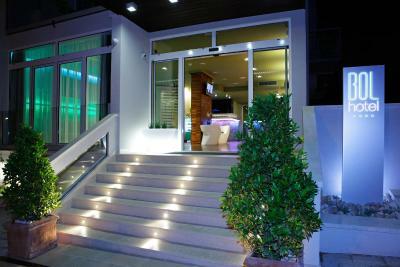 With its private balcony offering partial views of the sea, this air-conditioned room is equipped with a mini-bar, flat-screen satellite TV and radio. 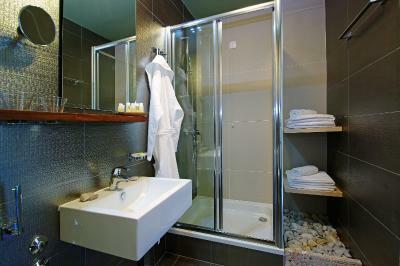 The bathroom includes free toiletries, slippers, bathrobe and hairdryer. 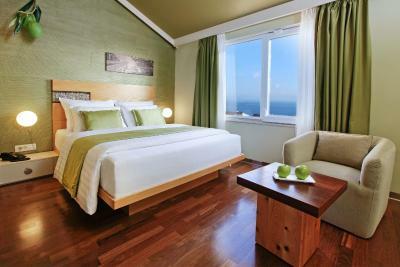 With its private balcony offering direct views of the sea, this air-conditioned room is equipped with a mini-bar, flat-screen satellite TV and radio. The bathroom includes free toiletries, slippers, bathrobe and hairdryer. Featuring spacious interiors and a seating area with sofa, this air-conditioned room has a private balcony offering views of the sea. 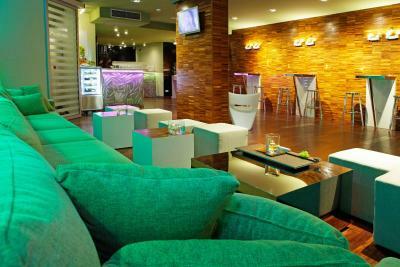 It is equipped with a mini-bar, flat-screen satellite TV and radio. 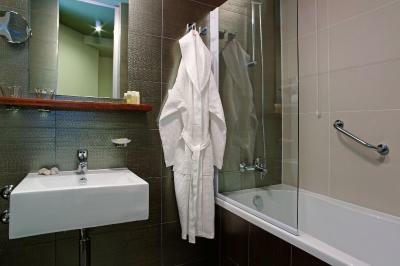 The bathroom includes free toiletries, slippers, bathrobe and hairdryer. 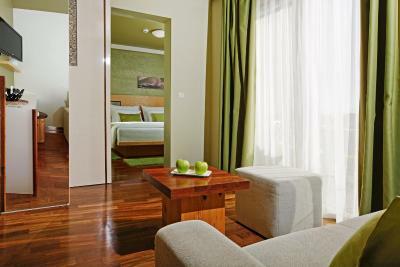 Air-conditioned room equipped with a mini-bar, flat-screen satellite TV and radio. The bathroom includes free toiletries, slippers, bathrobe and hairdryer. Featuring spacious interiors and a seating area with sofa, this air-conditioned room has a private balcony overlooking the pool. 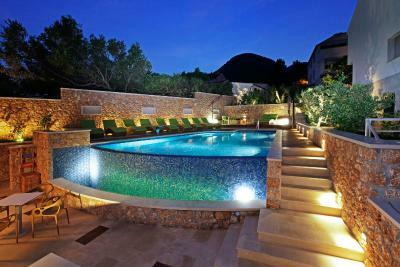 It is equipped with a mini-bar, flat-screen satellite TV and radio. The bathroom includes free toiletries, slippers, bathrobe and hairdryer. With its private balcony overlooking the pool, this air-conditioned room is equipped with a mini-bar, flat-screen satellite TV and radio. The bathroom includes free toiletries, slippers, bathrobe and hairdryer. 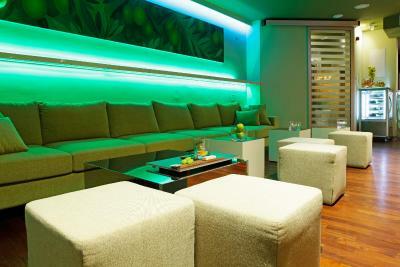 Hotel Bol is a small boutique hotel filled from floor to ceiling with pure elegance, the hotel blends contemporary styling and luxurious extras with traditional Dalmatian people to create luxurious accommodation where you can relax with all your senses. 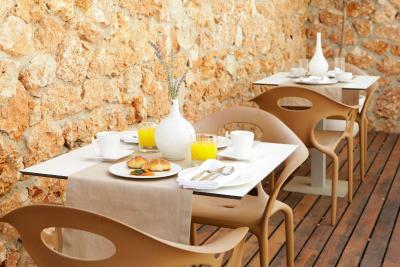 House Rules Boutique Hotel Bol takes special requests – add in the next step! 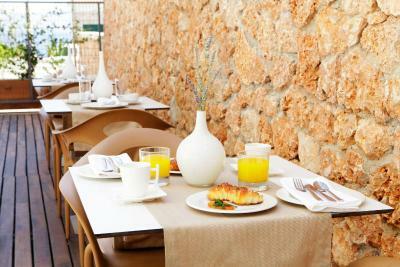 Boutique Hotel Bol accepts these cards and reserves the right to temporarily hold an amount prior to arrival. The staff were very pleasant and helpful. 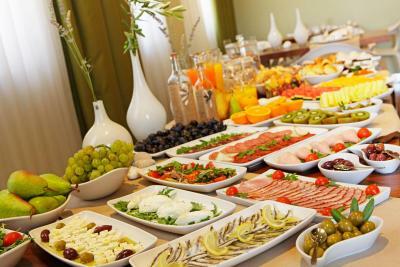 The breakfast was exceptional. It was nice to see tea and coffee making facilities in the room. Welcome drink on arrival was nice along with shuttle to and from the harbour. We had an ocean view room with a balcony. Amazing view of the Adriatic. Clean room..facilities were nice. Staff was friendly and helpful. 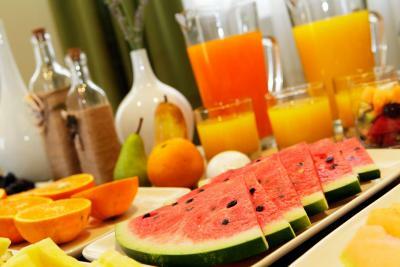 Breakfast was really nice and more options than I expected. Several restaurants and a grocery store right by the place. Everything was very nice. Staff and atmosphere. Also the room was great. Friendly helpful staff and spotlessly clean. 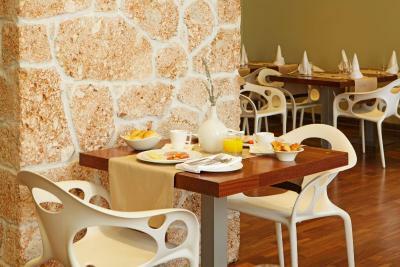 Breakfast selection good and all dishes covered with a choice of cooked egg dishes. 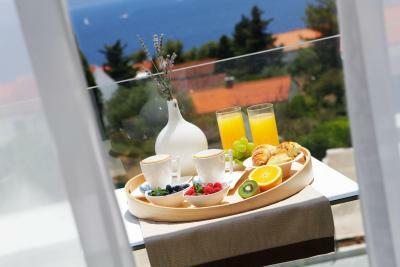 Was nice to have balcony for that morning cuppa and glass of wine after walk up to hotel from charming port. Perfect location and great view. The WiFi was a little slow in the room. Wi-fi doesn’t work well. 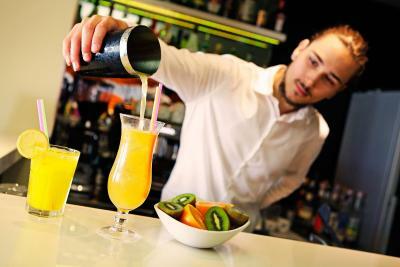 Staff is friendly but could be a little more supportive in providing restaurants tips, etc. Rooms nicely decorated and very clean! Good shower. 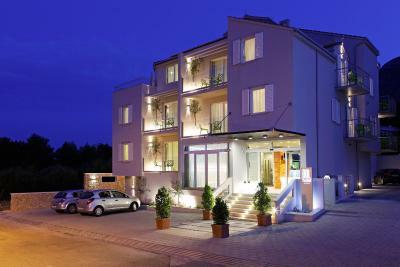 Just 10-15min walk from the village center (Bol) + supermarket few steps from the hotel. 5-10 min ride to Zlatini Rat beach (w/free parking). Location is about 20 minute uphill walk from the beach/main promenade. Was tiring going up and down everyday. Shower, poor air con and breakfast. Breakfast was a poor experience. No morning greeting from staff. We had to ask for food to be replenished. No fresh coffee unless you asked for one and then you were charged otherwise it was served from an urn. For tea, no teapots were available and cups were very small. The promise of pancakes, waffles and homemade pastries was disappointing and not always available. 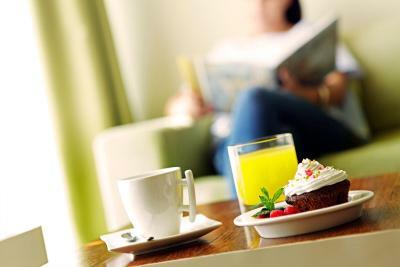 A friendly personal touch with fresh coffee and tea in the morning could vastly improve this lovely small hotel. Bedroom very comortable and clean, spacious and very good bathroom although the shower tray filled up quickly whilst showering. 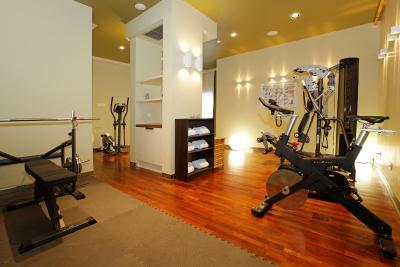 Location was quiet and walkable distance to centre and beach. Free transfer to and from ferry and beach was excellent. 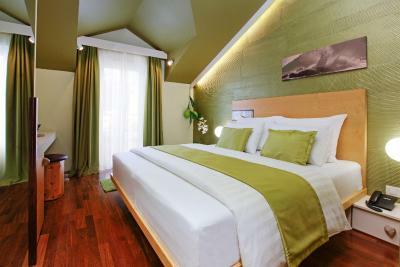 This is a very modern, small hotel which has been beautifully finished. Can not think of one thing that I didn't like.